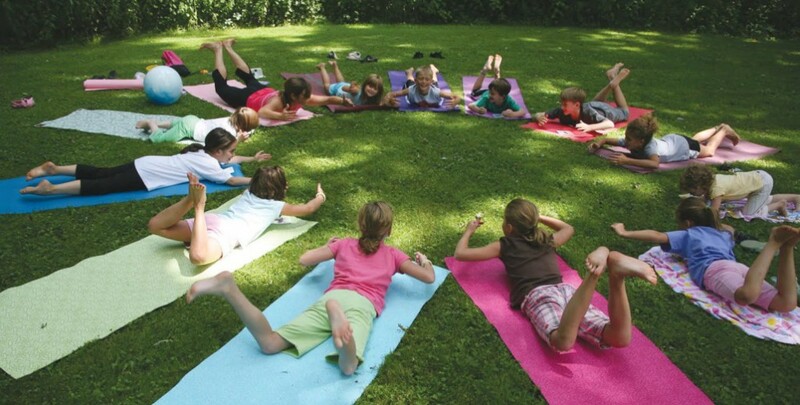 Connect with nature through yoga with family and friends. We’ll practice poses as we stretch, bend, reach, and balance – all the while celebrating the wonders of spring at the Preserve. Bring a mat for each person, and wear comfortable clothing. Payments are received at the Gate House.